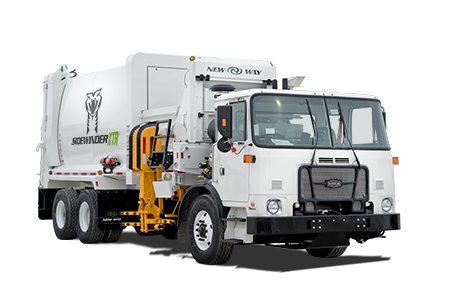 New Way offers a full line of affordable refuse trucks, including front loaders, rear loaders, automated side loaders, satellite side loaders and recycling bodies. 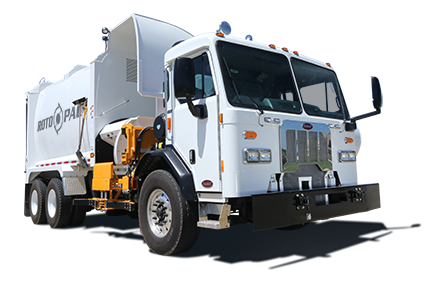 Ranging from 6 yd to 43 yd body capacities, New Way’s waste management trucks are engineered to meet all of our customers needs in the garbage and recycling business, regardless of the size of their operation. 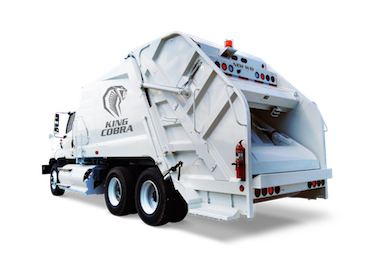 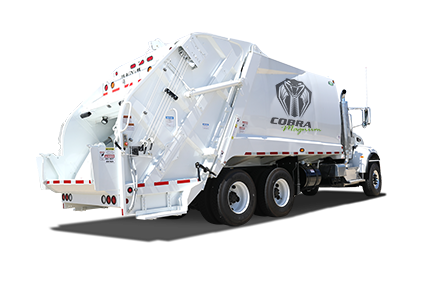 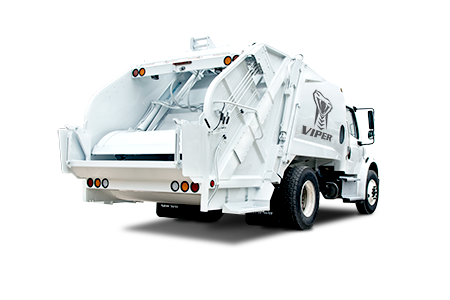 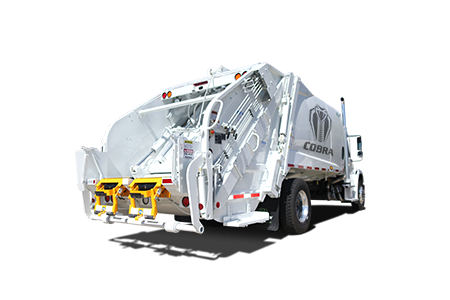 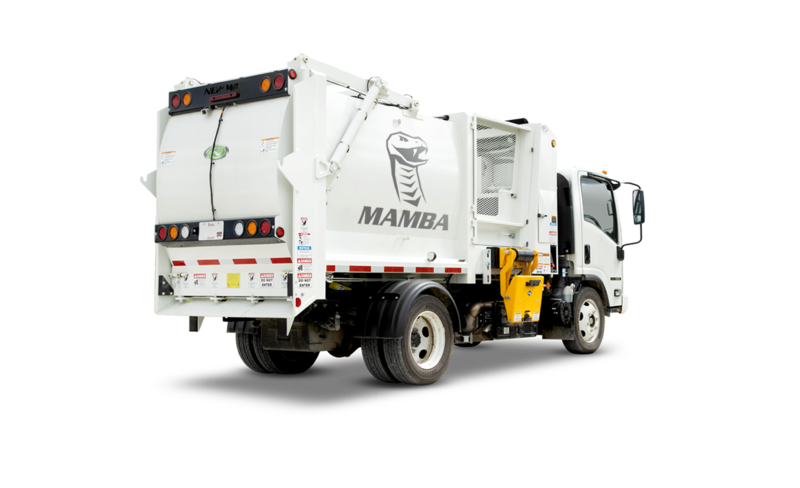 Click on one of the garbage trucks below to view more detailed information on each body. 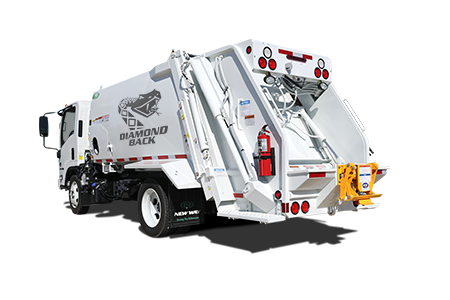 Perfect for tight spaces with the option to load from either side.